Budget and bespoke don’t often go together. But in the Cakes by Robin cake parlour we are masters at creating cost-effective cakes for all budgets. Our brilliant cake designers are experts at designing cakes that are beautifully simple and yet still have the wow factor any celebration cake is worthy of. Of course, we can do hugely elaborate and decadent too. But if you are looking for a celebration cake that won’t break the budget and that’s a bit more special than one straight off the shelf in the supermarket, then our budget bespoke cake option is the perfect choice. Why you might want a budget celebration cake? When you are trying to feed the five thousand (well not literally, but you get what I mean), sometimes the budget won’t stretch to an artistic monument when it comes to a cake. On the flip side, a small celebration will just end up with cake wastage if you go OTT with a huge cake and here in our cake-loving world we couldn’t think of anything worse! That really does send a shiver down our spines. For a big event, our transfer cakes are a great choice if you are trying to stick to a budget. It brings a personal touch and we can add some simple decorative icing to elevate the design and make your cake look anything but ordinary. So, whether it’s a picture of your loved one, a company crest, or a favourite destination you want to showcase as a picture on the top of your celebration cake, we can wave our magic cake wands and bring your favourite pic into cake life with a fancy frame. If you are looking for a special birthday cake to delight your little one, but don’t have a guest list to make sure every last crumb gets eaten, we have the perfect compromise. 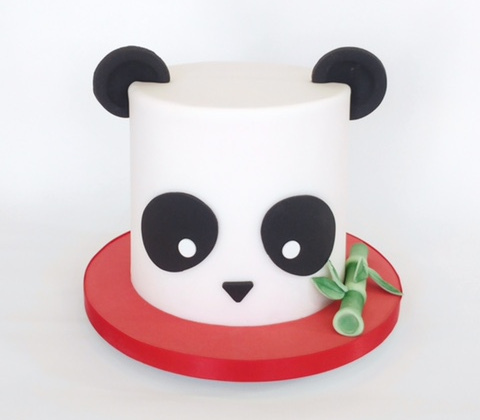 Our budget animal cakes are small, but perfectly formed and are sure to create the bespoke cake surprise you were hoping for and more. In fact, why not delight your little ones with the inside of the cake too. Our red velvet cake is a favourite with children and adults alike and promises a double cake treat. 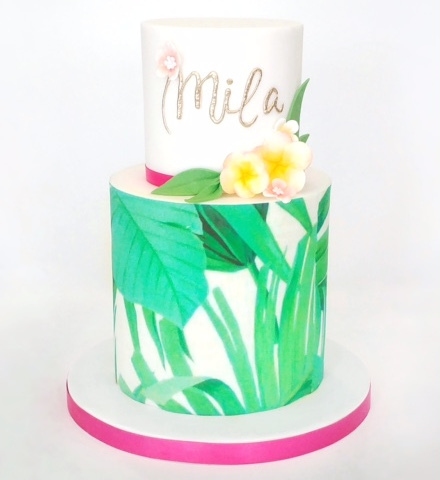 Not much of a baker and want to surprise your loved one with a simple, yet stylish birthday cake that won’t cost the earth? 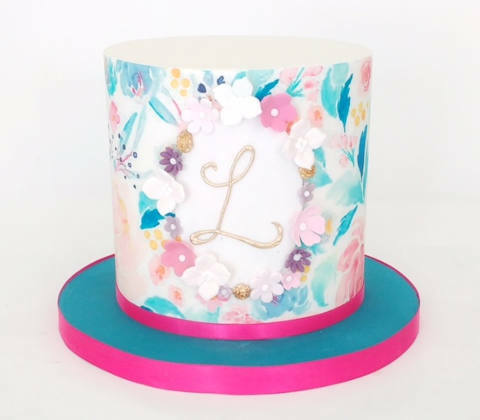 Our top-hat-style birthday cakes look fabulous, aren’t expensive and give several generous slices of indulgent and delicious cake to share amongst your favourite few. Choose from a whole range of flavours and fillings to give your personalised cake everything but a budget feel. Our budget cakes taste every bit as good as they look. It’s never a good idea to skimp on cake, and with our budget options you won’t have to. Get in touch with our fabulous cake designers at the Cakes by Robin cake parlour and get your budget cake ordered today.